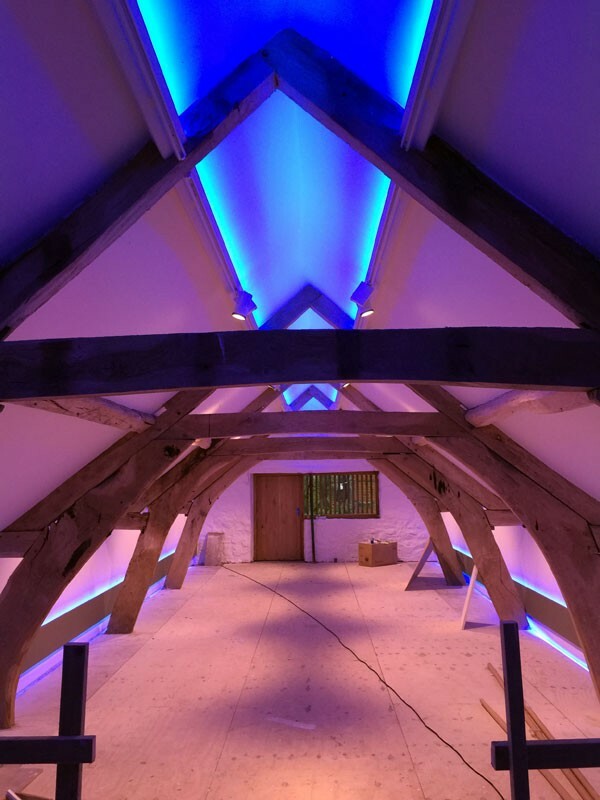 Nestled deep within rural Herefordshire, a private art gallery project is being developed, and is due for completion early 2016. 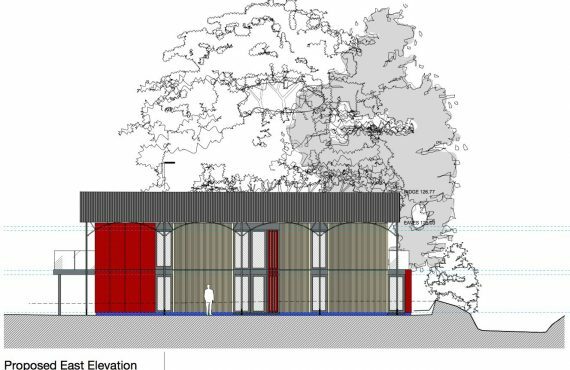 RRA have been appointed to convert a series of existing agricultural buildings to form an art gallery and hospitality venue, in order to provide accommodation to host, art-gatherings, and a private art collection for our client. The client has collected contemporary abstract art over his lifetime, and has decided that now is the right time, to provide a facility to house his art collection for others to see. The project has involved the careful consideration of details, to ensure a minimal backdrop for the works of art that are to be permanently housed on the walls of the building. 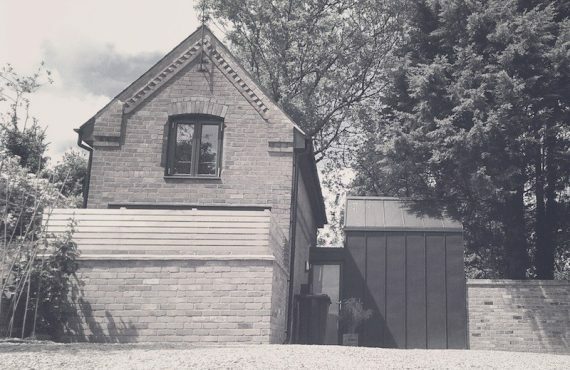 Given the constraints of an existing building, the end result is a minimal aesthetic, to ensure that the buildings as a backdrop do not disturb the enjoyment of art and land sculpture. 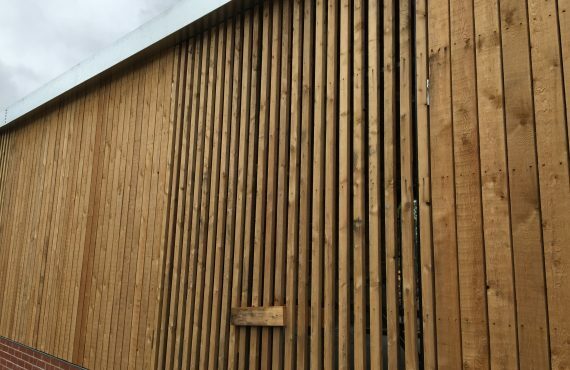 An existing steel portal shed has been re-cladd in vertical Larch boarding, with all detailing reduced to the minimum to remove clutter. 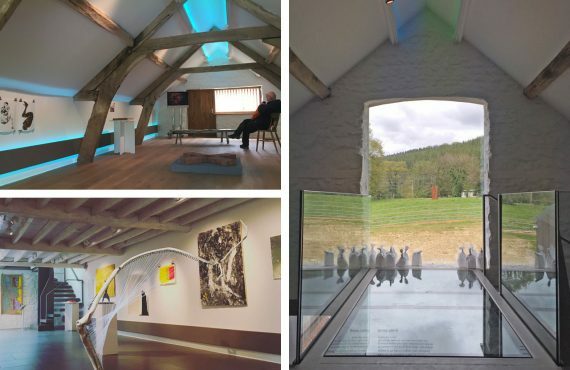 An existing stone and timber framed barn has been converted to become the art gallery, with a new under floor heated space, and contemporary steel staircase rising between floors, to provide new circulation within the historic interior. 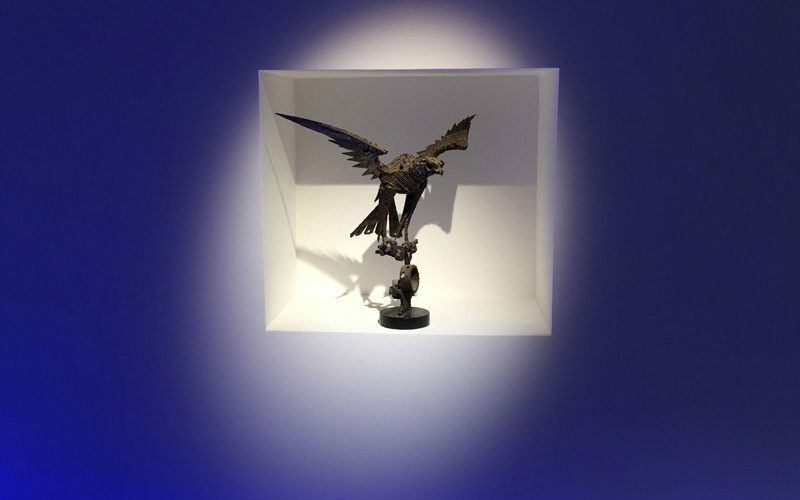 Gallery standard lighting has been specified and installed, so that lighting can be controlled, to ensure art pieces are lit well, and during events mood lighting can be tempered to provide atmosphere within the space. The project is due for completion in spring. 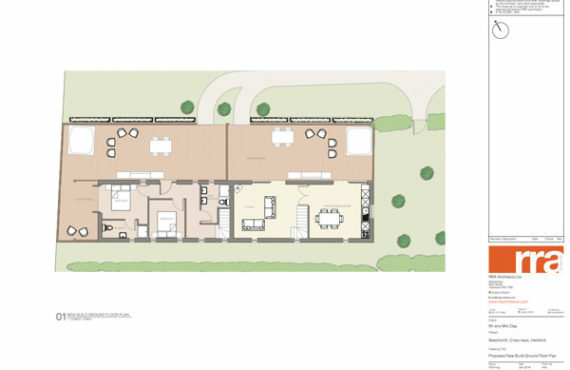 It will be available for public viewing, so for more information about the project contact the office.